Carter got the second half of a back-to-back set off Wednesday against the 76ers, but he'll be in action Friday. Since March 1, he's averaging 9.9 points, 2.6 rebounds and 1.8 assists in 22.8 minutes. 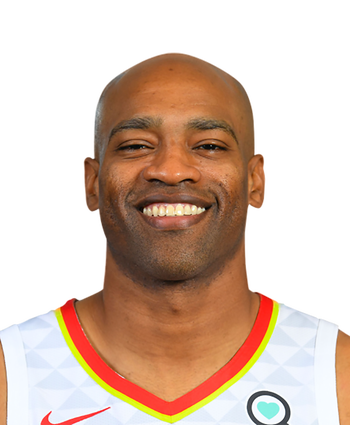 Carter started and played 28 minutes Tuesday, so coach Lloyd Pierce will opt to keep the veteran on the sidelines on the second half of a back-to-back set. 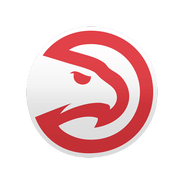 With Taurean Prince (foot) and Alex Len (foot) both questionable, we could see a lot of Justin Anderson, DeAndre' Bembry and Kent Bazemore.